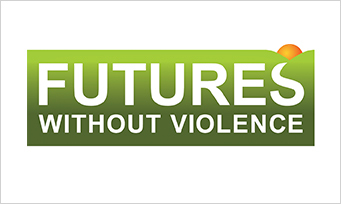 Futures without Violence is implementing the Workplaces Respond to Domestic and Sexual Violence Pilot Site Program, a federally-funded pilot site program seeking to address the problem of sexual violence in low wage industries in the United States. The program works collaboratively with worker associations, employers, and anti-violence advocates to develop and promote sustainable, industry-focused, locally and culturally-relevant trainings, education tools, policies, and practices that prevent and respond to domestic and sexual violence and stalking. Korwin Consulting is designing and implementing an evaluation of this program, including developing self-sustaining evaluation tools that partner sites may use to evaluate future impact.